2.Oxygen spray injection: nutrition will be absorbed maximally. 3.Glass tube remove acne, improvement skin. 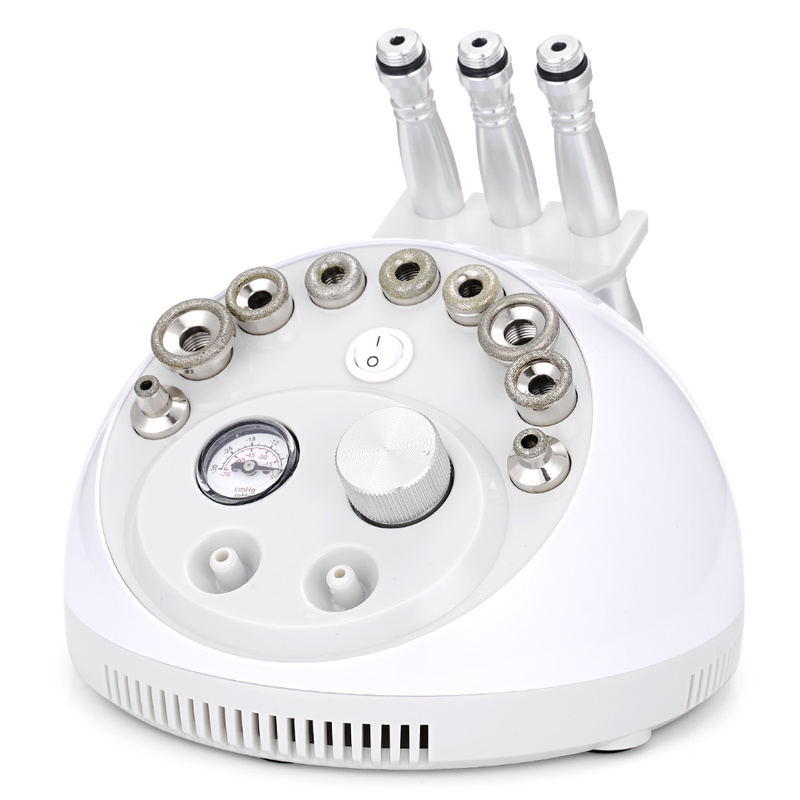 The results after Micro Dermabrasion treatment is usually a healthy, glowing, beautiful skin. Suction also has the added benefit of stimulating collagen and elastin as well as increasing blood flow to the skin. This provides an instantly revived complexion and healthy glow, while collagen and elastin work to build stronger and more youthful skin.